Are your first impressions of others often wrong? Do you wish you could be luckier in love? Physiognomy, or the art of reading a person’s features, is commonly used in Asian cultures to help people plan for success and steer clear of heartache and frustration. It is also considered enormously helpful when choosing friends, business partners, and romantic interests. Physiognomy can be used not only to discern a person’s character and personality, but also to glimpse his or her fate. For example, by reading a special feature on a person, skilled physiognomists can predict whether this person will have a long life, marital happiness, good health, or fame. With the help of physiognomist Quyen Quang Tran, you can learn to use physiognomy in all walks of life. You can also use it to divine what fate may have in store for you and others: success or failure, sickness or health, marital bliss or conflict, or good or bad fortune. 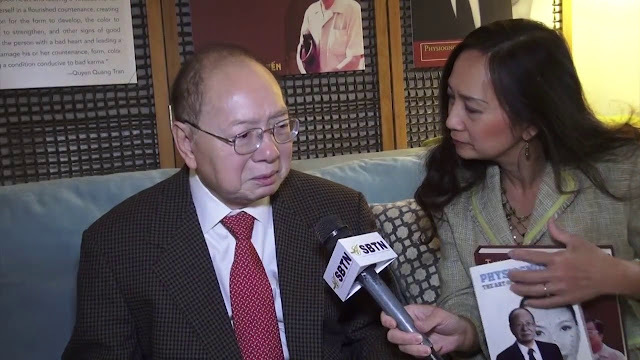 Author Quyen Quang Tran has practiced physiognomy for over fifty years. Now, in Physiognomy: The Art of Reading People, he presents fundamental concepts and skills to help others learn this life-changing science. Tran explains the fundamentals of reading the forms on the face and on the body as well as interpreting the voice, color, and countenance of an individual. He includes hundreds of illustrations to help readers identify and read various features on the face and on the body of a person. A special chapter of the book is for the discussion of dozens of readings conducted by Tran’s mentor, Mr. Ngo Hung Dien. These stories illustrate the practical applications of physiognomy on people in their own lives. Physiognomy: The Art of Reading People is a thorough guide to the fundamentals. Topics include: • observing and interpreting a person’s physical forms, his/her color, voice, and countenance, • grouping the physiognomic features into sets, and • applying physiognomy to daily life of any individual to contemplate. The book also includes forty detailed case studies to illustrate the practical uses of physiognomy. Whether you’re seeking insights into your friends or your fate, Physiognomy will offer you a fresh perspective to live a life that you are looking for. Quyen Quang Tran first learned the art of physiognomy from his mentor, Mr. Ngo Hung Dien, an expert physiognomist. Tran spent nine years learning the art of physiognomy and the next fifty years practicing it. Tran holds bachelor’s degrees in mathematics and education and an MBA in corporate finance. He has worked for the Vietnamese Ministry of Education, the National Economic and Social Council, for the National Economic Development Funds in Vietnam, and the International Finance Corporation, a private arm of the World Bank Group in Washington, DC. Tran is also an instructor and second-degree black belt in Tae Kwon Do and the founder of the nonprofit Tai-Chi Institute. Tran’s latest accomplishment is the creation of Friends of the Blind, which funds cataract operations for the poor and has helped over two thousand patients to date. Tran remains dedicated to helping the needy in many different ways. 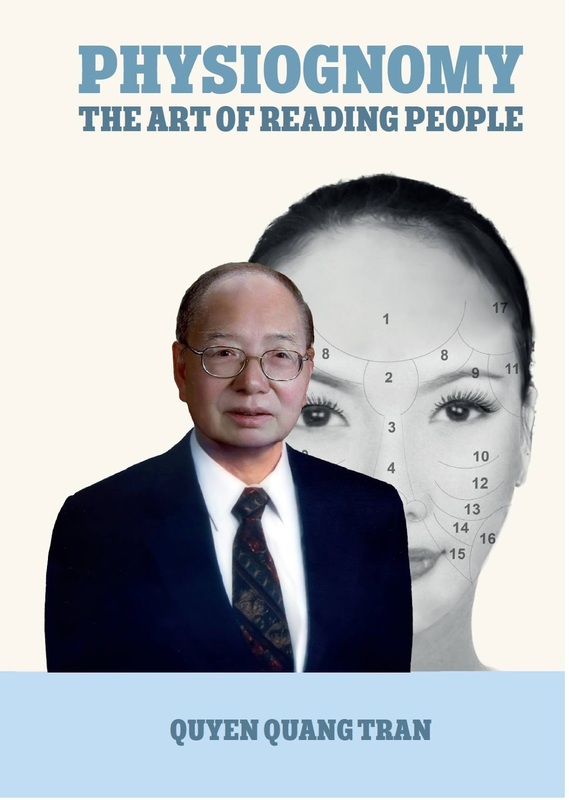 Item Reviewed: PHYSIOGNOMY: The Art of Reading People - Quyen Quang Tran 9 out of 10 based on 10 ratings. 9 user reviews.